Createspace Independent Publishing Platform, 9781984195821, 292pp. What Gemma doesn't realize is that this competition is life or death, and someone is taking that challenge literally. The occupants of one home are killed in an automobile accident, and murder becomes a frequent occurrence at the other locations. Who is behind the mayhem? Selection would be a major coup for both the estate and the community. At first the other contestants seem to be likely suspects, but no one is quite certain as the tragedies continue. 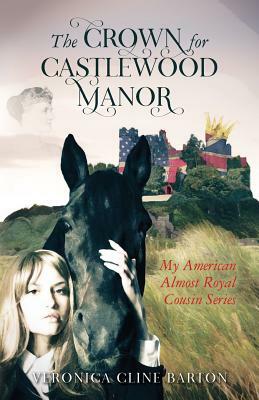 Could it even be Emma's beloved cousin Evan, the surviving heir to the Lancaster fortune, or Kyle, his best friend and estate manager? With the Royal family in attendance at each event, the puzzle becomes a crucial one for Scotland Yard, and they enlist Gemma's help to solve the mystery. When the competition's winner is announced on New Year's Eve, will Gemma's future be forever tied to her ancestral past?